This luncheon is presented in partnership with the five cities within the Chamber’s service area of Southwest King County. 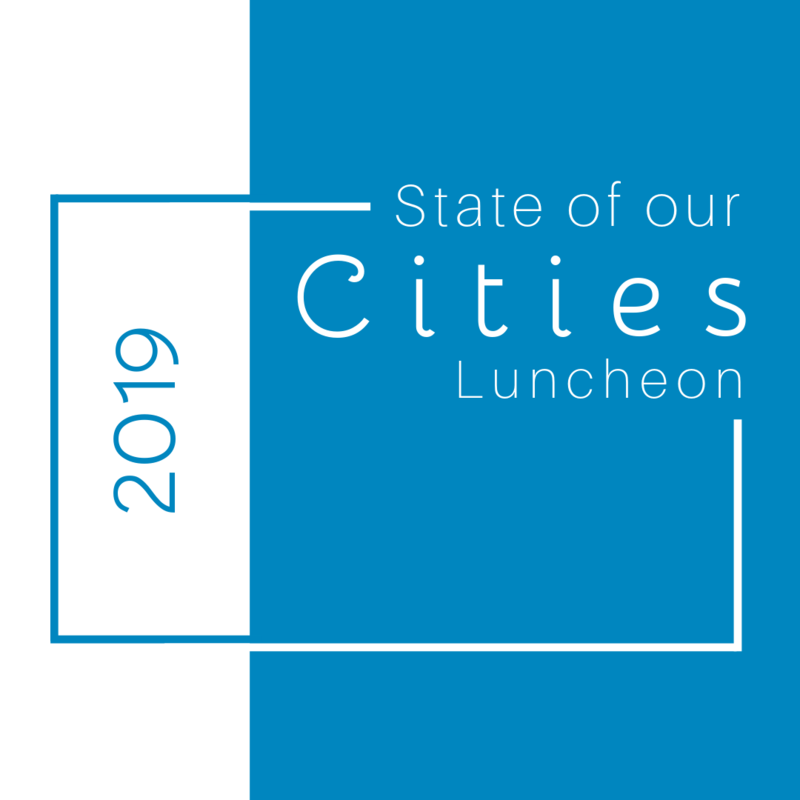 This luncheon will feature representatives from the cities of Burien, Des Moines, Normandy Park, Tukwila, and SeaTac as well as a panel discussion and Q&A. The luncheon will be held on Friday, May 10th, 11:30 am – 1:00 pm, at the Four Points by Sheraton Seattle South in Des Moines. Thank you to the Event Sponsors, Crain Photography and South King Media.